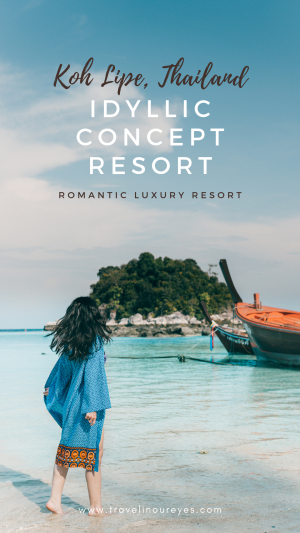 Idyllic Concept Resort is a boutique resort located on Sunrise Beach overlooking the turquoise waters of the Andaman Sea. 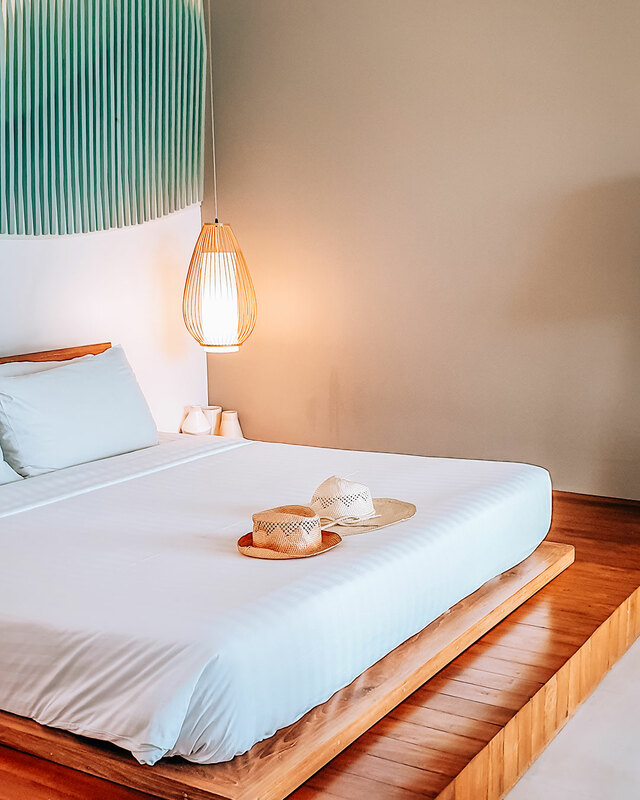 The resort has many rooms with different themes namely i-Garden, i-Sea, i-Luxury, i-Comfy, i-PANO, i-Beach, i-Breeze (where we stayed), i-Sun, i-Green, i-Mountain and i-Lead all reflecting a sophisticated, contemporary design. 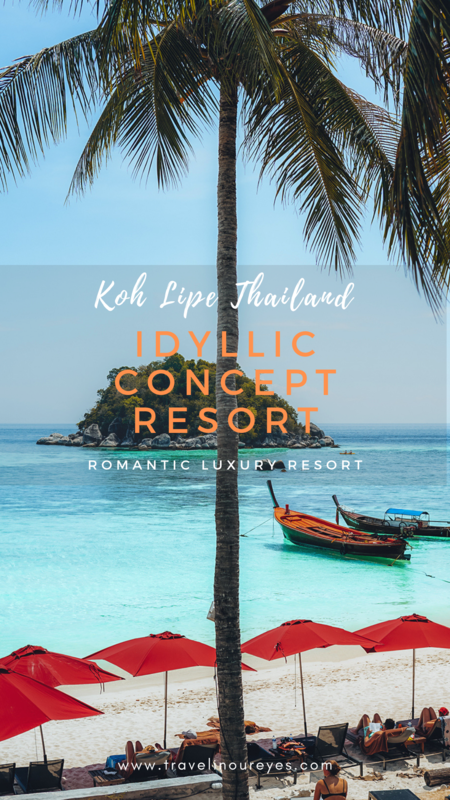 There are many luxury resorts near the Sunrise beach, but we totally recommend staying at the Idyllic Concept Resort, Koh Lipe because of its chilled quiet vibe and the stunning sunrise views! 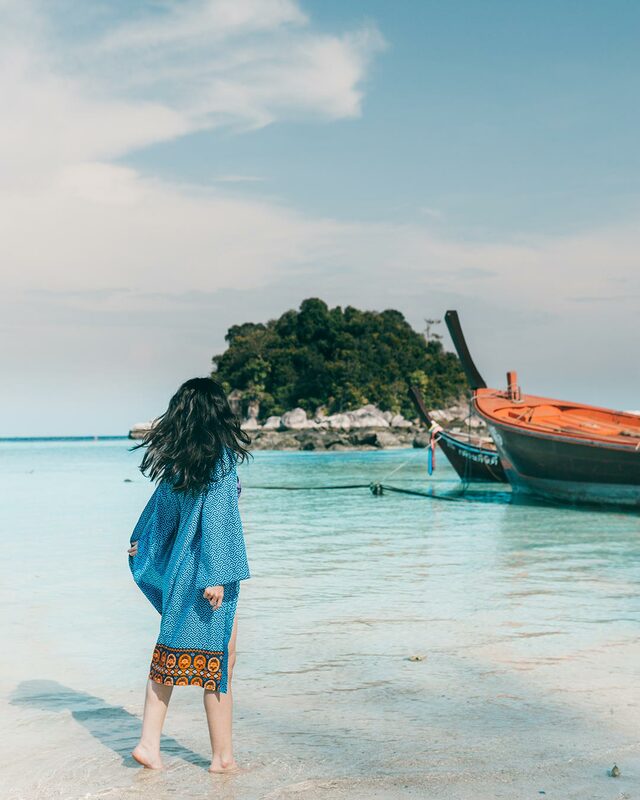 And if it’s your first time to the island, check our Koh Lipe Travel Guide curated to help first-timers navigate through the island with useful information and travel tips on staying safe in the waters and respecting coral and marine life. Their buffet breakfast menu packs a lot of variety and flavors. For vegetarians, inform them in advance and they will prepare your food according to your demands! They have live musical performances every night and fire-shows every 2 days! We stayed in a room called i-Breeze and the view from our balcony really took our breath away! We had a view of the beach and pool. i-Breeze was designed to catch sea wind flows through its room encourages guests to feel the breath of Lipe. 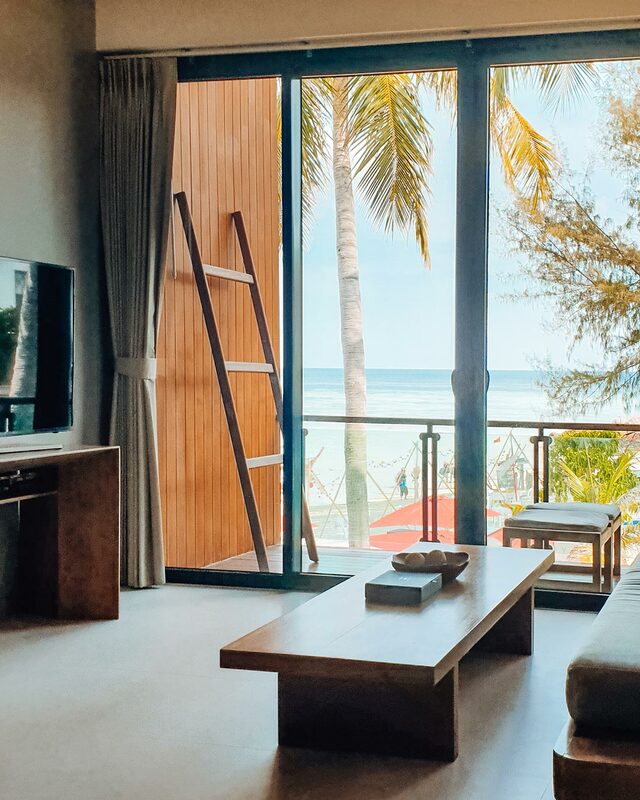 Staying in i-Breeze room, we were accommodated with a minimalist modern design room that had a private balcony with an amazing view of the beach, a separate living area and a spacious bathroom with small jacuzzi tub! The room also has a super powerful air-conditioning and 2 ceiling fans for those extra hot afternoons. And the beds are very comfortable. 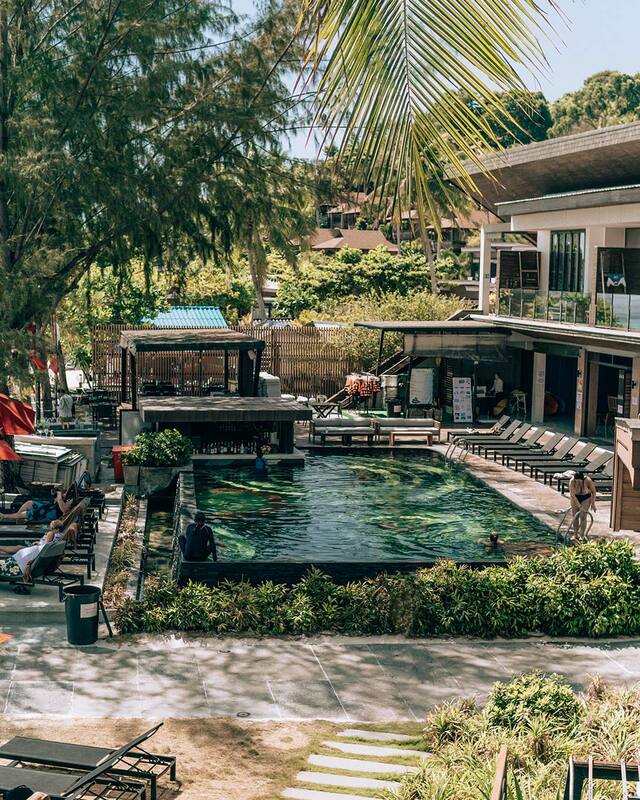 The resort is huge for such a small island with 11 themed rooms with its own sense of luxury. Each themed room is thoughtfully designed with the visitor’s experience in mind. The staff was so friendly and helpful, could not have been better. There is also a small infirmary to assist with small scrapes and cuts, jellyfish stings (we speak from experience! 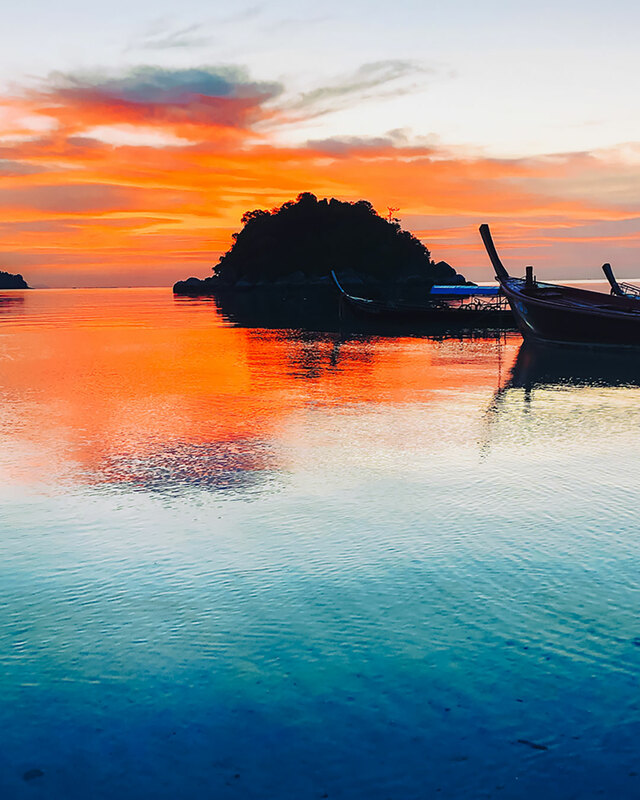 See our Koh Lipe Travel Information Guide for more information on this), heatstroke and the like. 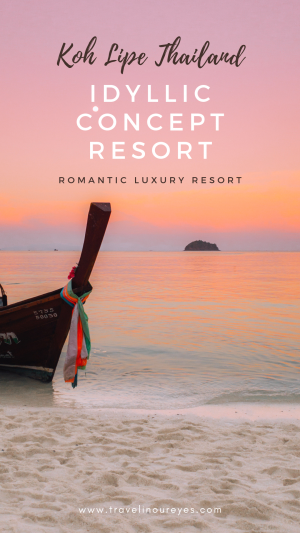 The Idyllic Concept Resort is located on Sunrise Beach, Koh Lipe. 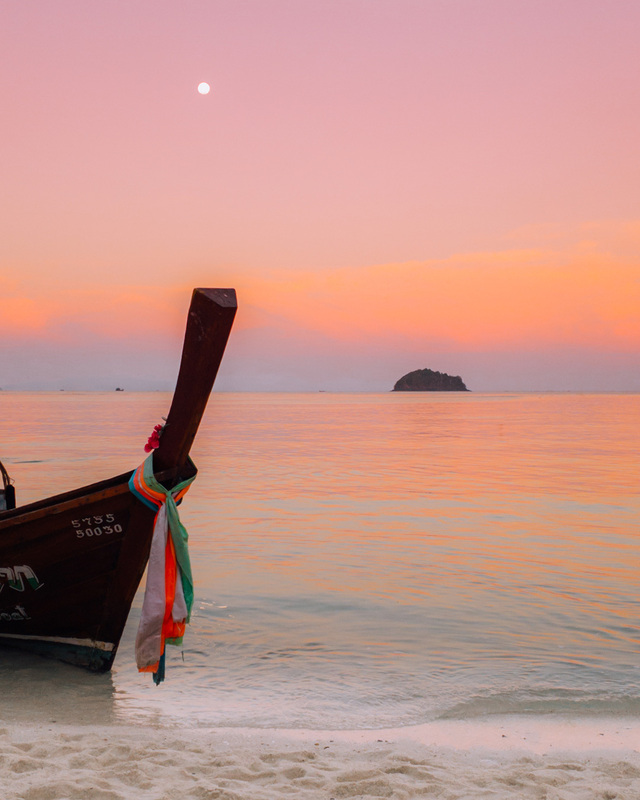 We saw the most stunning sunrises in Koh Lipe just from our room at Idyllic Concept Resort. We have never seen such fiery orange-red sunrises anywhere else. Overall the idyllic surpassed all of our expectations. So happy we stayed here! 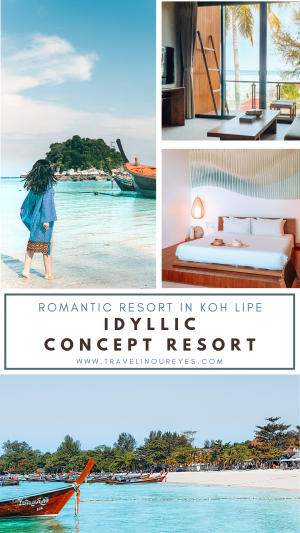 The next time you come to Koh Lipe, we totally recommend you stay at the Idyllic Concept Resort. Feel free to share with us your experience staying here in the comments! Amazing pictures! They really make us want to pack our bags and go! The interior design is what I really would like to have in my own home or even for just a few days vacation. Thanks for sharing your vacation experience! Thanks Johanes! You’re the best! 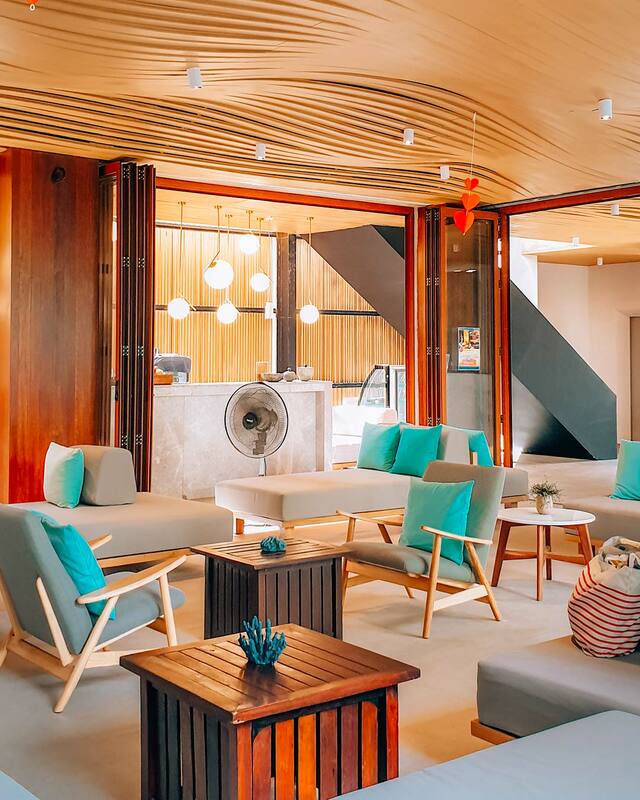 Yes, the interior is super nice – what our friend called “a sort of modern under-the-sea theme” 🙂 If you happen to stay there, make sure to get this room! The private villas on the beach have a more dark rustic interior that is very different from this room we stayed at!